Experience next generation IoT connectivity powered by EMnify multi-network SIM. Designed for M2M use cases, our SIM allows you to provision and manage all aspects of your connectivity via an easy-to-use interface or our state-of-the-art API. 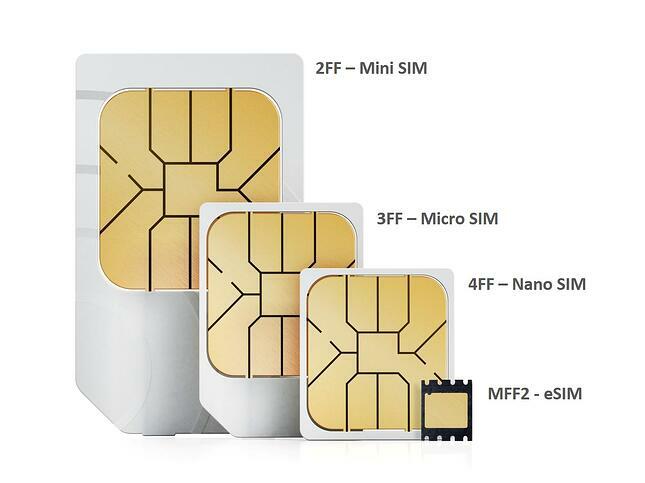 Utilize EMnify SIM logistics and order any type of SIM cards to any place at any time. EMnify enables you to host multiple identities on a single SIM and to switch between them at any time. Industrial grade SIM cards greatly improve the reliability of your IoT deployments, in-depth tested and already pre-integrated by EMnify. Our tools and APIs integrate the provisioning and life-cycle management of Embedded SIMs into manufacturing, operational and business processes. Reach out to our IoT experts and request your EMnify evaluation pack!